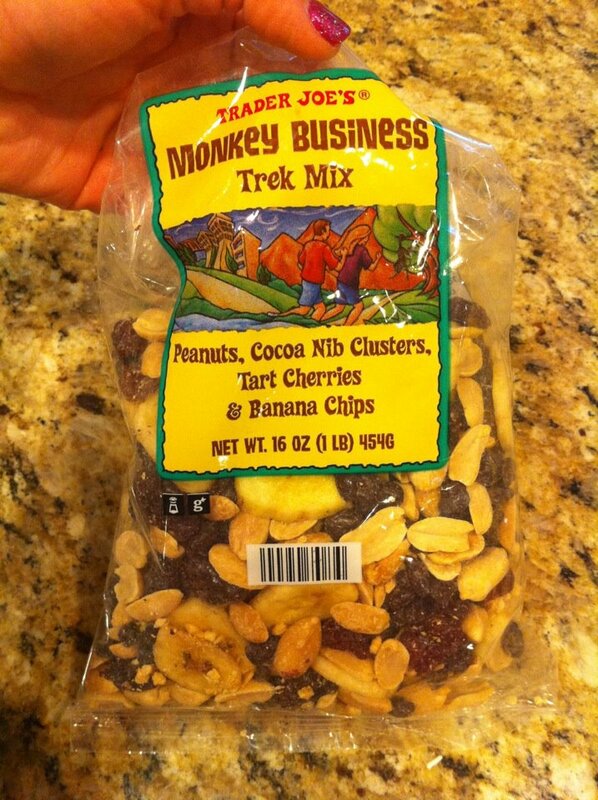 Monkey Business is good business especially when it is referring to Trader Joe's Monkey Business Trek Mix. Packed with protein, fiber, healthy fats and just enough sweet to tame your sweet tooth, you will be wondering why you waited so long to get hand deep into a bag of Trader Joe's Monkey Business Trek Mix. The business plan for this monkey contains peanuts, banana chips, chocolate clusters, and dried cherries. That's a good return for any hand! What happened to this stuff?? It has been missing from stores' shelves since November 2013!! Bring it back! Please! Utilizing these business courses understudies can create powerful business relational abilities,MURANG'A UNIVERSITY OF TECHNOLOGY basic imagine and critical thinking systems. Demand loan cites from these moneylenders, with the goal that you'll have the capacity to stop and think about the diverse offers and figure out which loan is extremely the best one for you. Thanks for taking the time to discuss this, I feel strongly about it and love learning more on this topic. www.dreamworldschool.com If possible, as you gain expertise, would you mind updating your blog with extra information? It is extremely helpful for me.